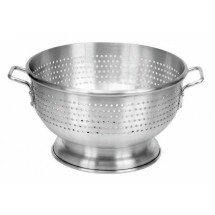 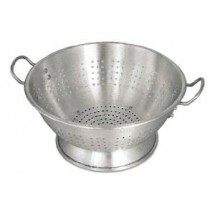 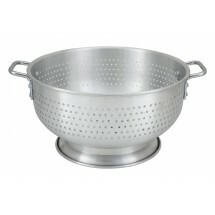 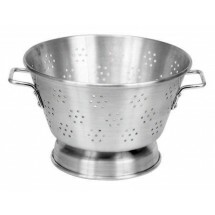 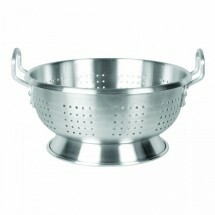 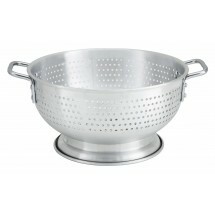 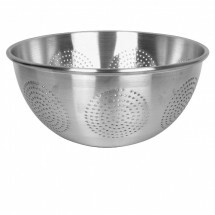 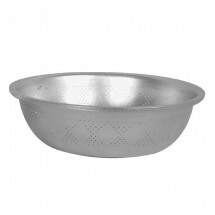 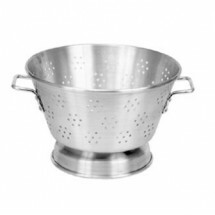 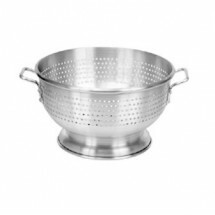 At TigerChef chefs can easily find the aluminum colander they need for their commercial kitchens. 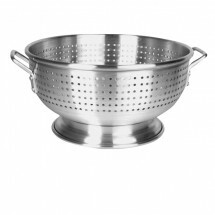 We carry top brand names in kitchen tools, Winco and Thunder Group, aluminum colanders from 8 quart to16 quart sizes, with or without a base. 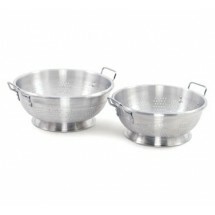 Made of sturdy aluminum, you will find these colanders great for your busy food prep area.